The re:play Parsons Design Workshop 2013 team started construction late May and now with only two weeks left of construction here are some photos to reflect on what they have accomplished. The BUILD. 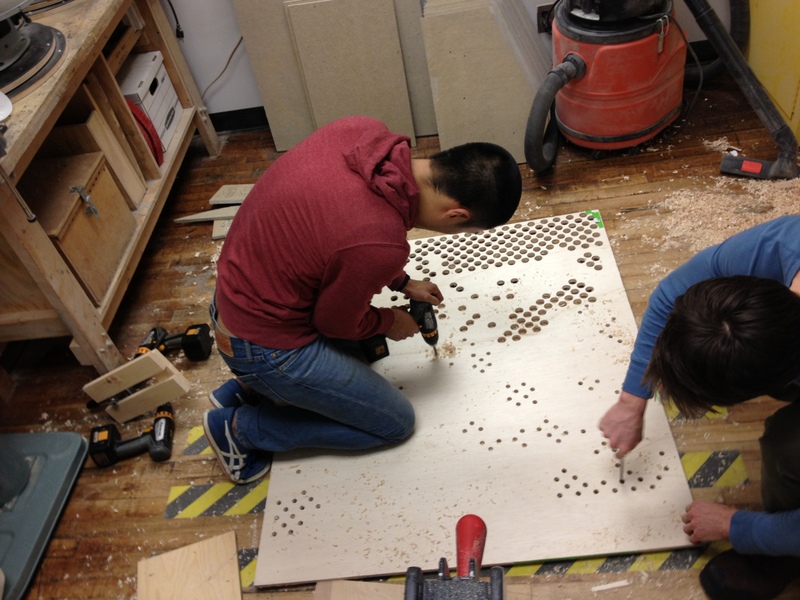 Parsons Design Workshop 2013 from Parsons DWS2013 on Vimeo. Check out photos from the worksite on instagram! 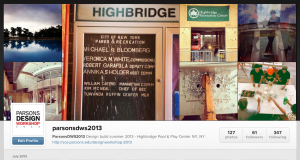 Highbridge Pool and Play Center since 1936! 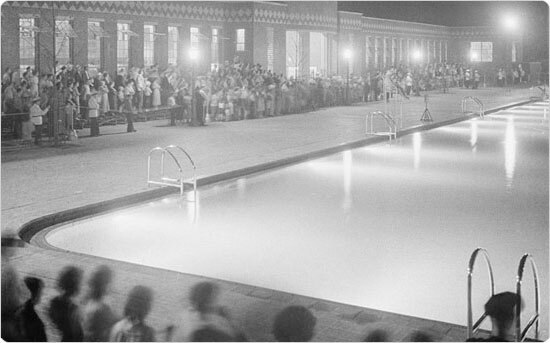 Take a look at the history of NYC parks system of pools – 34 outdoor pools, 19 mini-pools, and 12 indoor pools. 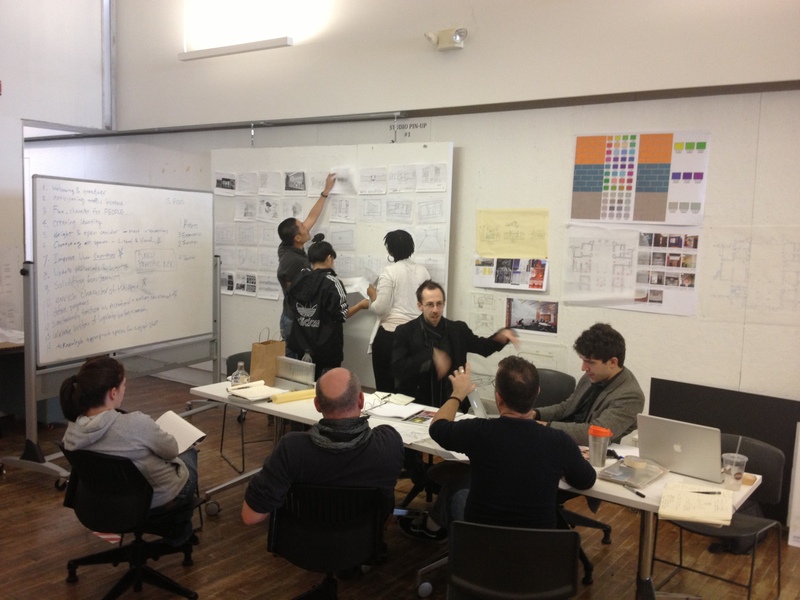 Since 1998, Parsons School of Design, in New York City, has developed the Design Workshop, connecting graduate architecture students with community-based projects. 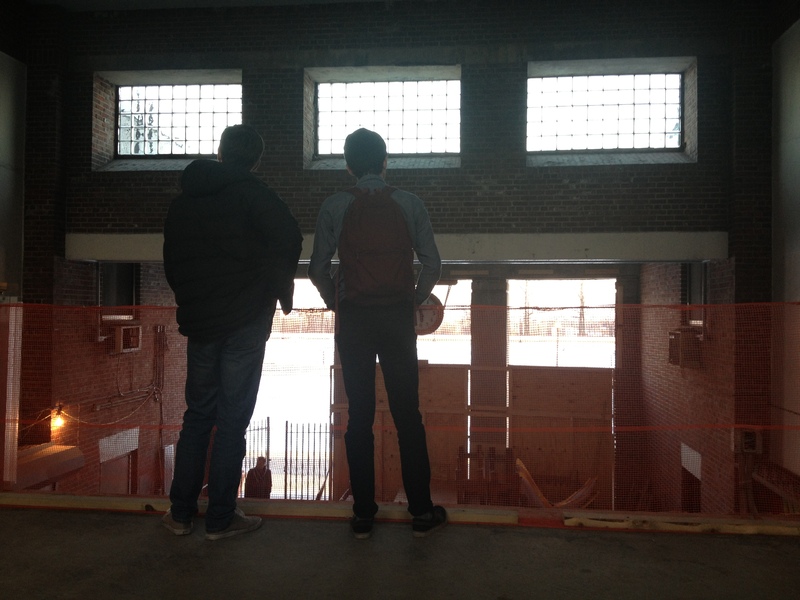 This studio is an exciting and unique opportunity for students to partake in a “live” project, seeing it from its conception through to its construction. Whilst the involvement in every stage of the process is an exceptional learning experience, it is most rewarding to be able to be a part of projects that will affect and benefit communities. 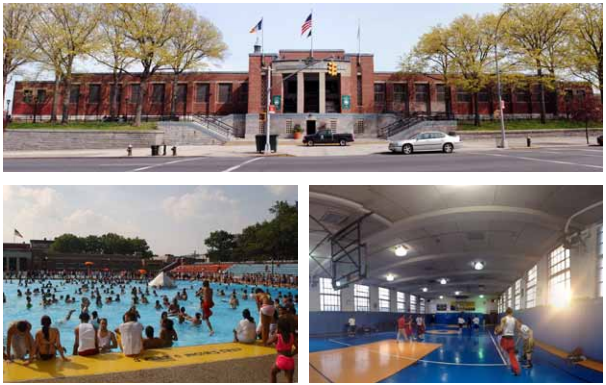 In 2011 Parsons embarked on a five-year partnership with NYC Parks & Recreation and the City Parks Foundation, in which the first project is the improvement of the Highbridge Pool and Recreation Center, located in the Washington Heights community of New York City. The former bathhouse was a WPA-era project that opened in the summer of 1936, an endeavor to provide the public with a place to find reprieve from summer heat. A highly popular pool during the summer months, the center also serves the neighborhood as a recreation and community center during the rest of the year. This facility is the site of a three-year ongoing development. 2013 marks the final year of our involvement at Highbridge.